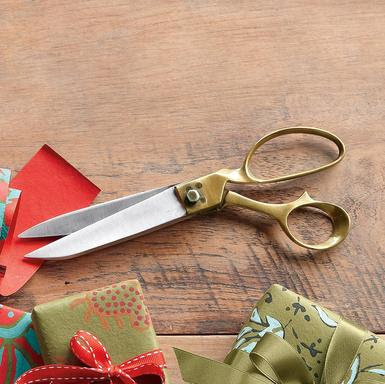 I just ordered some really fun stuff to use for Christmas wrapping. Also I’d like for all of you to go to my friends blog post about ‘Local Christmas’. It’s worth reading. And thinking about. Buy local this year! 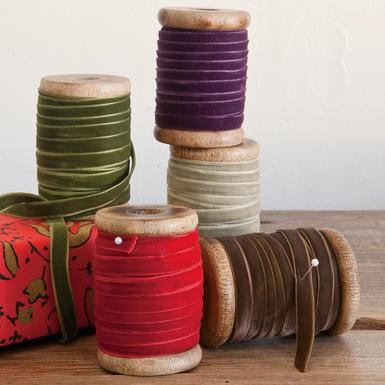 Velvet Ribbon ~ 10 yards each color on darling wooden spools. $28 for the set. Not a bad price at all! 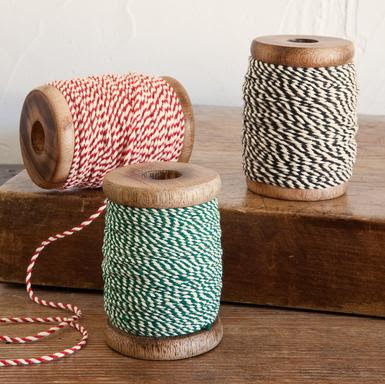 Baker’s Twine ~ 54 yard each color $18. EXCELLENT price!! Tailor’s shears. Bet your are surpried those made it into my ‘cart’!! And the Cavallini Christmas stamp set. I have 9 sets of Cavallini stamps and I have never regretted the purchase of any of them. They are so much fun, easy to store, and they look neat stacked on a desk or cupboard. 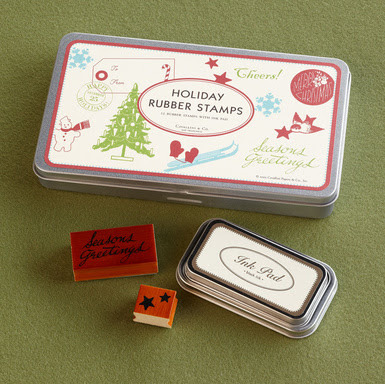 And every time you open a set to use them there is a stamp pad right there handy!